For those of you who suffer from claustrophobia, keep these tips in mind and get out there! It’ll be an amazing experience you’ll never forget. Liveaboards are popular among divers and nondivers alike, and many are great for learning to dive. 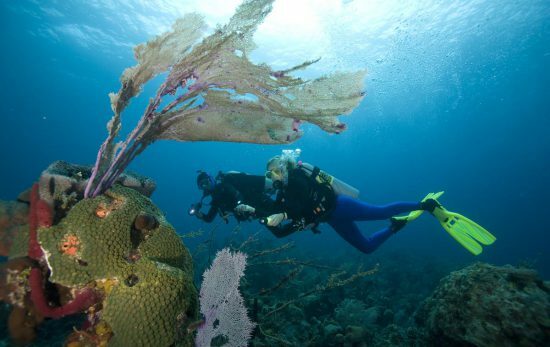 These boats give you a unique learning environment and access to great dive sites for beginners. 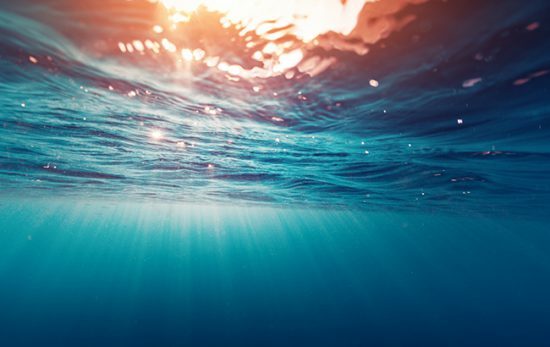 Before learning to dive, it’s natural to have questions - like 'Do i need to know how to swim?' 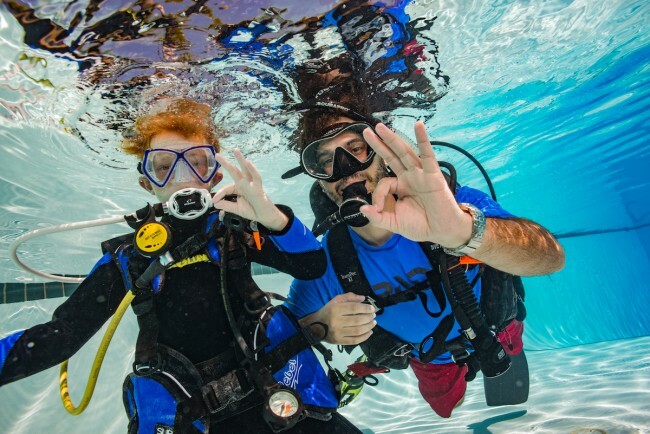 Here we answer some common questions about learning to dive. 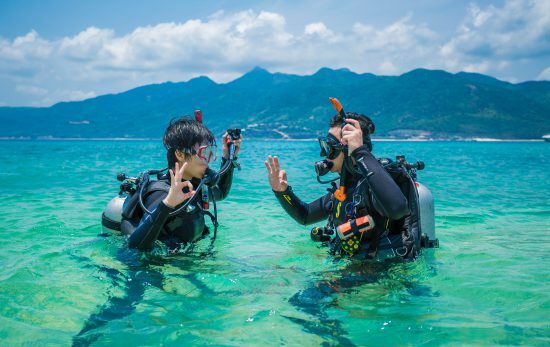 Taking your PADI Course abroad can be a great way to experience a different culture, and truly create unforgettable memories on your travels!